Most of us want to protect our babies, building a predator-proof chicken coop is probably the most important component of Melbourne Wildlife Control. chicken predators come in all shapes and sizes. The listing can be daunting. Here are a few quick tips to get you started with predator proofing your coop. Motion sensor lighting is an obvious first option. Nighttime predators such as coyotes fox and owls hunt during the night and are easily spooked just from the light turning on and off. Although this has worked in various situations for many people it is not necessarily the end it solution your looking for. At some point, the predator will be hungry enough to ignore the light or make a mad dash towards the food in hopes they’ll get away with it. Secure your chickens through the nighttime hours to keep them away from predators. A predator-proof chicken coop has to be powerful enough to keep the local hungry animals out. A determined raccoon will reverse your latches, they are smart creatures too! Using 2 step latches really helps. Bear in mind a raccoon can open the same locks a 2 yr old can. Close up any small holes snakes, rats, rodents or weasels may have the ability to enter through. These guys will eat your eggs and not stop coming back even if they’ve been relocated. 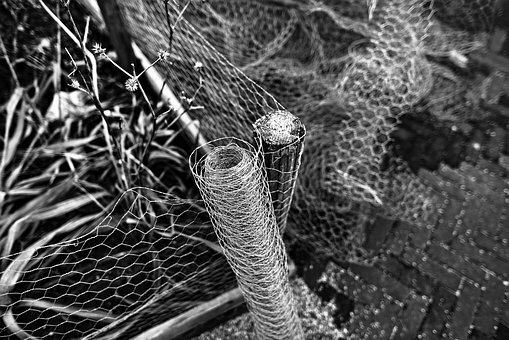 Chicken wire is very thin it’s intended to keep the chickens inside, most animals can easily tear it apart from the outside. Instead, use 1/2 hardware cloth were necessary to keep out small animals like mice and rodents and livestock fencing to keep out the larger predators. Remember that some animals like fox and coyotes can easily dig a couple feet in a couple of minutes. Extending the cloth or cable down into the ground usually prevents them from digging any further than the fence. My experience tells me that predators are lazy and will always go for the easiest food available and leave your chickens alone if they have to work too hard to get it. A caged roof over the run keeps those pesky climbing and flying predators out. A predator-proof chicken coop can keep overhead threats away like owl, hawks and other birds of prey. 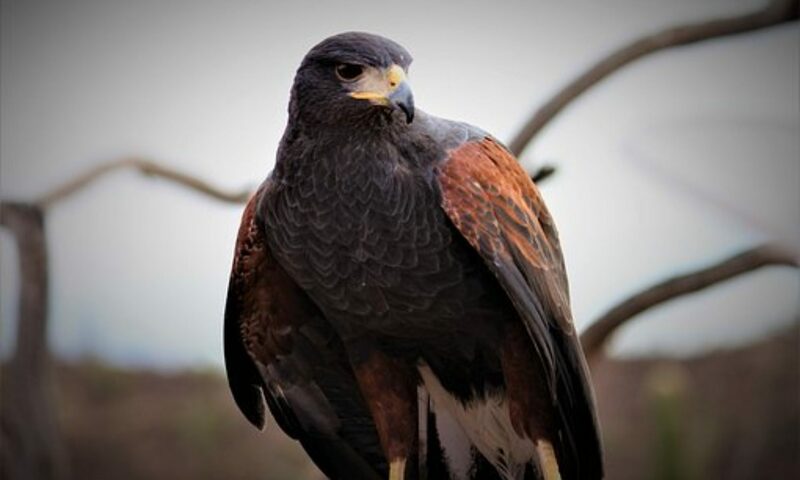 Yes, birds of prey can fly away with your chickens. The Orpington Chicken that’s a relatively large breed! In most cases, cheap netting will work unless you are having trouble with animals climbing over the fence and attacking your babies. To conclude, your location decides what it takes to make a predator-proof chicken coop. Various areas and settings have various predators and dangers. Sometimes an electric fence is necessary especially if your in a place that has bears and bobcats for predators. Not a lot of animals will go any further than the original poke, it shocks them!